The Presidency on Saturday denied a report claiming that 81% of President Muhammadu Buhari’s appointments have been going to the north. A statement by the Special Adviser on Media and publicity, Femi Adesina, said that the article originally published by a business newspaper on Sunday, 29th October, 2017, is either an ignorant effort or a mischievous attempt by the publication to mislead the public and portray the Buhari administration in bad light. He said that what the newspaper did essentially was roughly putting together a string of misleading statements across two pages of a newspaper. “To push this biased reportage, which wrongly claimed that 81 of President Muhammadu Buhari’s 100 appointees are Northerners, the writer unilaterally selected 100 appointees to drive home the distraction presented as “facts”. “To claim, suggest or attempt to insinuate that the President’s appointments are tilted in favour of a section of the country is simply untrue and certainly uncharitable. “First of all, the publication could not even cross the t’s and dot the i’s properly. For instance, the author wrongly named the Director-General, NISER, as Haruna Yerima, whereas the DG, NISER is actually Folarin Gbadebo-Smith. Again, the author wrongly identified the CEO, NDLEA as Muhammad Abdallah. However, Mrs. Roli Bode-George is the CEO, NDLEA. “Why will a publication of the status of Business Day embark on such shoddiness, or are we to conclude this was calculated to create a particular perception? “The article also wrongly named Tunde Irukera as Executive Secretary of CPP,-whatever that is- instead of Consumer Protection Council (CPC). Rather conveniently, the publication ignored mentioning that Mr Emeka Nwankpa is chairman of CPC. Not only that, the writer claimed that the Director-General of the Budget Office is Aliyu Gusau, whereas Mr. Ben Akabueze is the actual DG, Budget Office. The Presidential spokesman also said that the publication’s inconsistencies and selective reportage are questionable. “And this is divisive with its many misleading statements that should be taken with a pinch of salt. What Nigerians need now are unity and constructive dialogue that would help the nation march forward on the right path not divisive, misleading reportage. 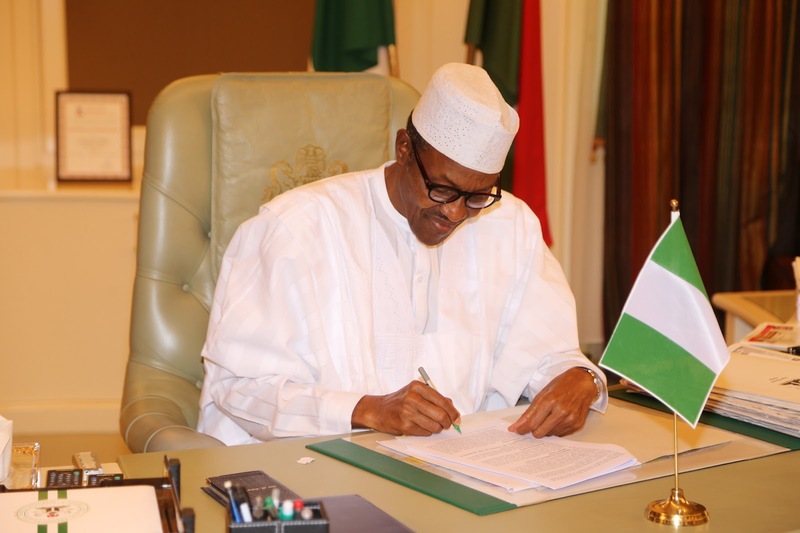 “It is, indeed, false for anyone to say that President Buhari’s appointments are lopsided. From all records, majority of the President’s appointees across different portfolios are not from the North, as the publication erroneously alleged. If the publication did not have ulterior motives, a simple enquiry from official sources in the Presidency would have prevented this unwarranted public disinformation.